McDonald’s is well known for its burgers, fries, and McFlurry ice cream treats. However, McDonald’s is so much more than just what is advertised in North America. All across the globe, McDonald’s caters to the tastes of the countries it is located in, and produces some pretty exceptional and diverse meals. 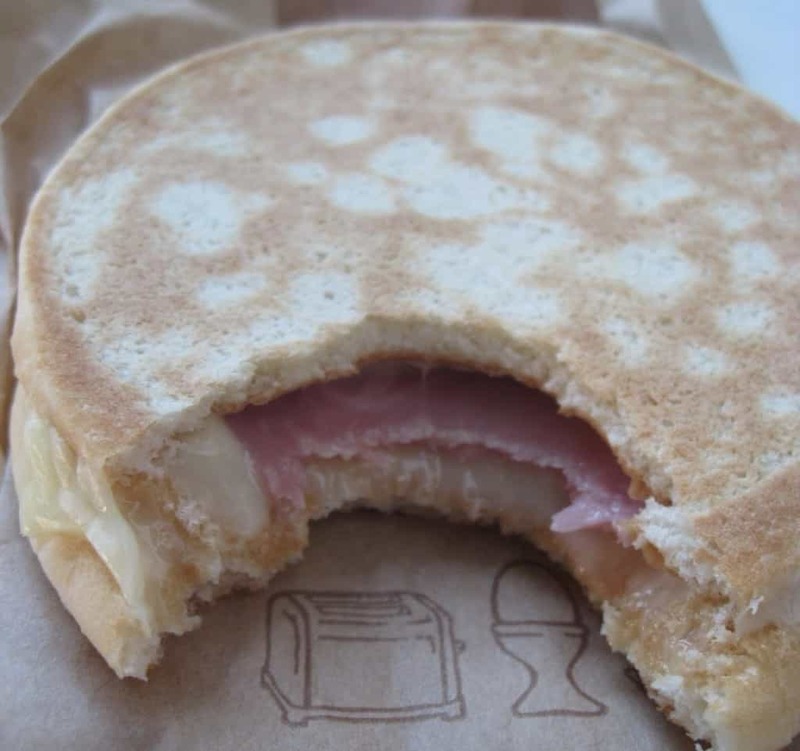 From the McLobster to the McToast, there are so many different options at McDonald’s. This list is a compilation of ten different foods from across the globe offered only at McDonald’s. This dish, found in India, is actually really neat, because the “pan” is actually made of bread. It’s very similar to a taco salad with a taco bowl! 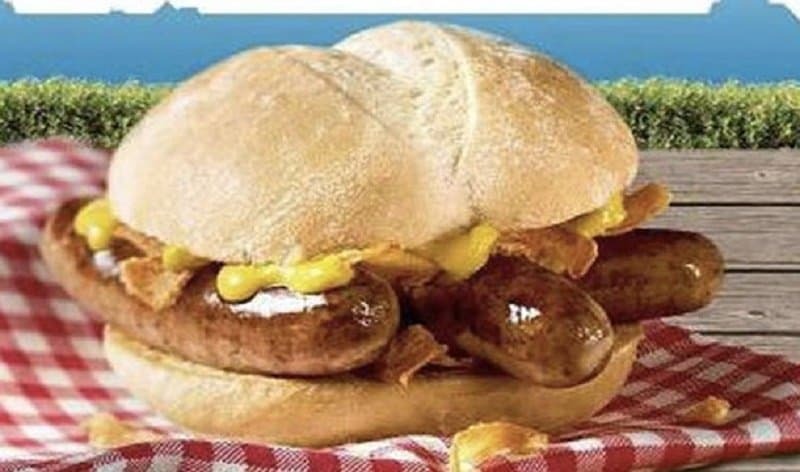 The McNumburger looks rather tasty, and is a combination of sausages and hamburger. Unfortunately, this can only found in Germany. 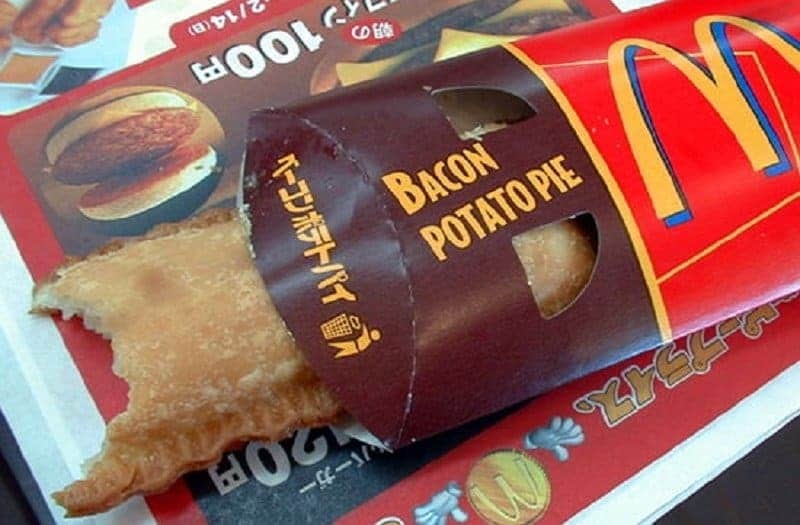 Most McDonald’s offer apple pie or cherry pie, but in China, they offer taro pie. This actually sounds really tasty. 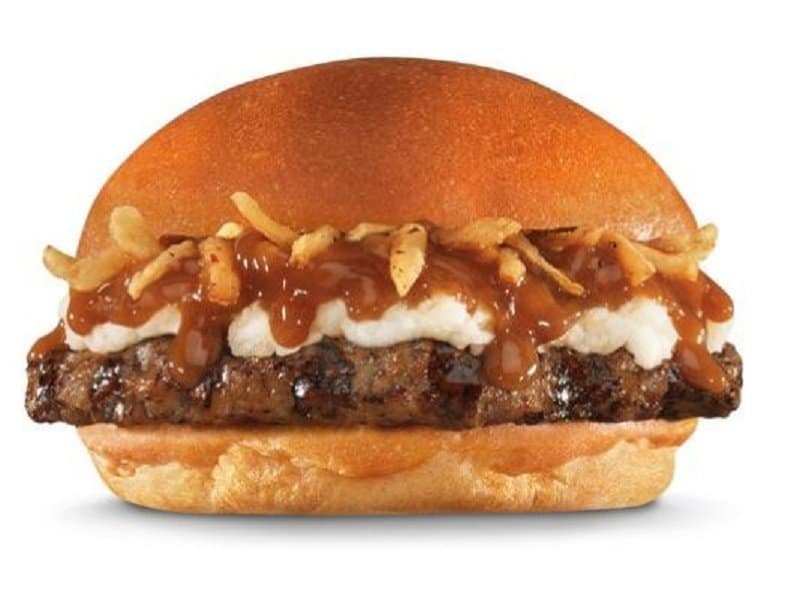 It’s a classic hamburger, combined with mashed potatoes and gravy! It can be found in China’s McDonald’s locations. While we’re pretty big fans of lobster, we’re not too sure we’d be willing to try the seafood from a fast-food joint such as McDonald’s. 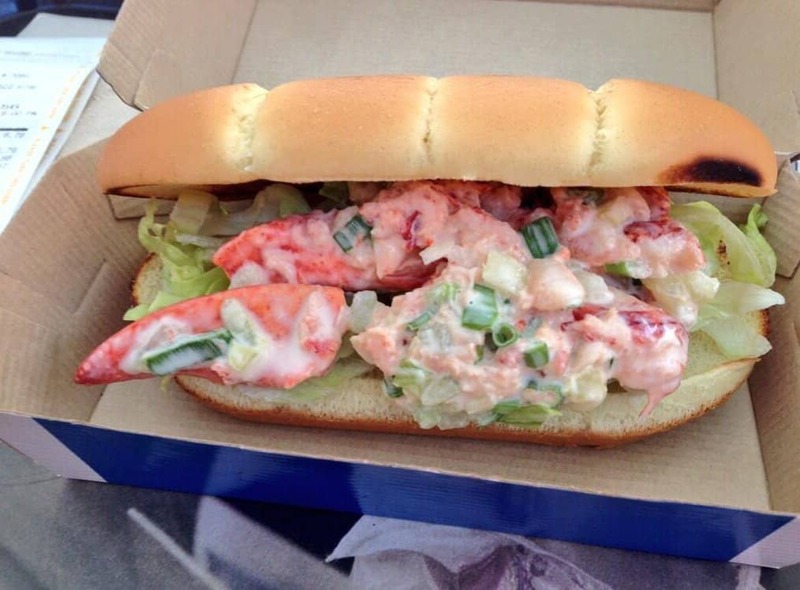 Nevertheless, they sell the McLobster in Canada. 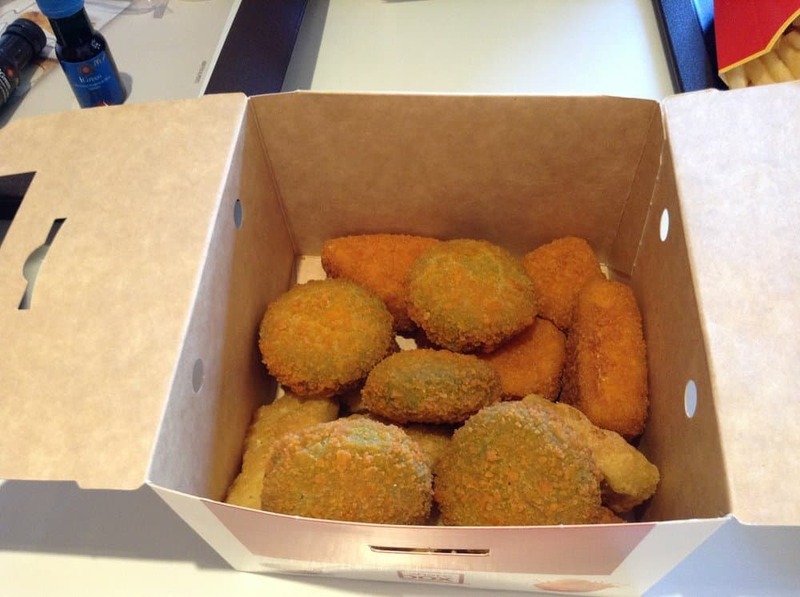 These are the equivalent for chicken nuggets if you’re vegetarian and living in Italy. 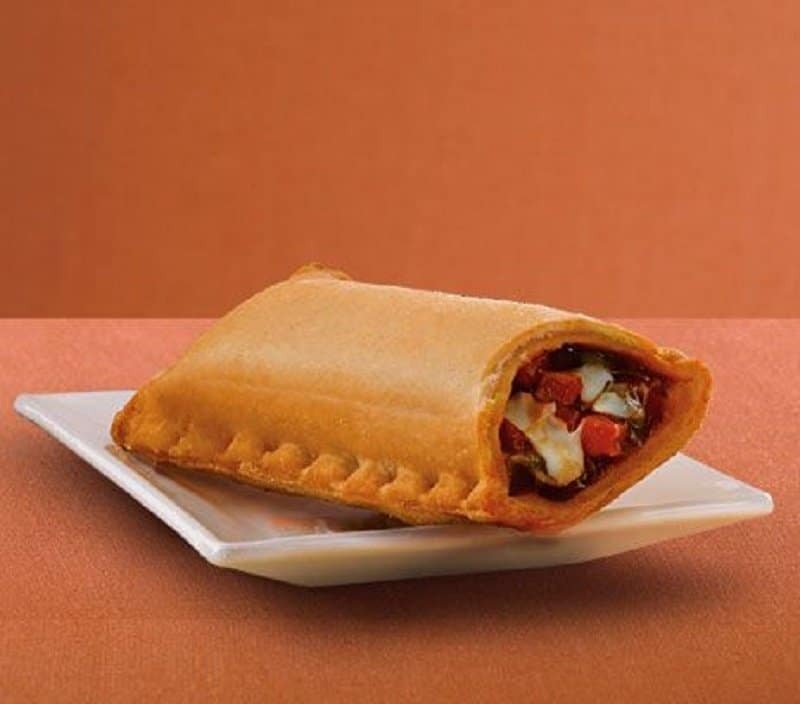 What’s called a McPuff in India, is basically the equivalent of a vegetarian pizza pop. It still looks delicious though! Although this isn’t a strange item to sell, it is never sold in fast food places in North America. 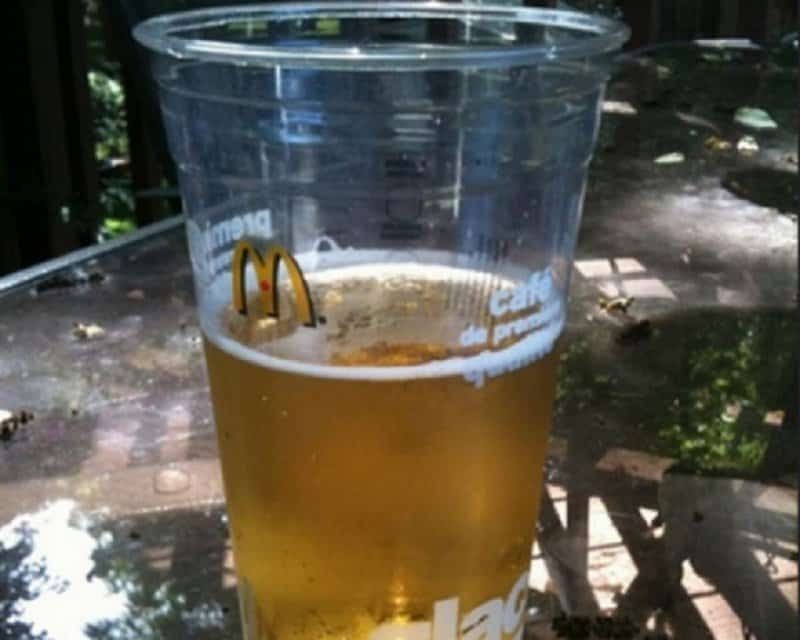 However, in most McDonald’s locations across Europe, you can purchase a beer with your meal. This sandwich in Italy is basically two hamburger buns flipped inside out. Inside of them is ham and cheese. 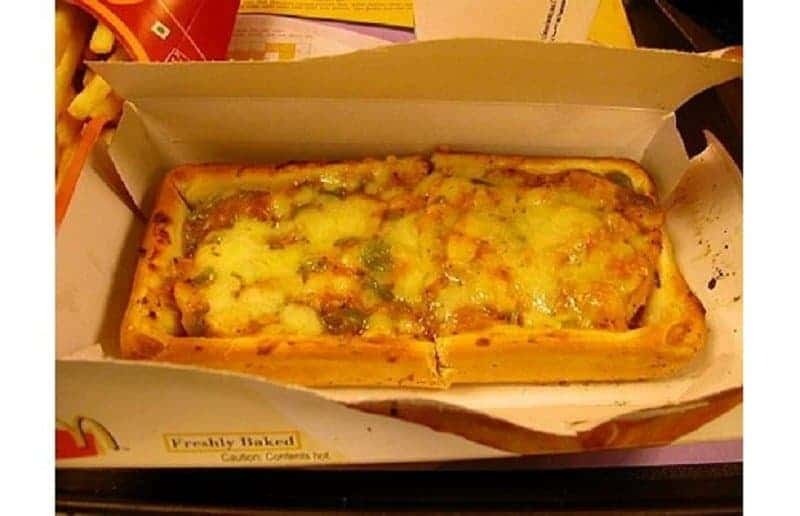 This pie is sold in some Asian countries, but by how delicious it looks and sounds will leave most people wondering why it isn’t sold in their home countries too?